Science proves that your brain is similar to a muscle. The more you actively stress it with motor controls and memory challenges, the more it grows. Start naturally enhancing your neuroplasticity today. Connecting the general public with the latest brain research and studies. 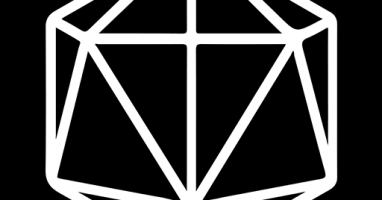 Don't forget to subscribe below for updates! Whole Brain Power is undoubtedly one of the greatest contributions to mankind! After only three days of APPLYING the tenets of Whole brain power I experienced increased physical strength (due to steroidogenesis), improved emotional control, and a greater sense of awareness that was previously unknown to me. If your on the fence about getting the whole brain power book GET OFF, GET GOING, and CHANGE YOUR LIFE! Since November 16, 2016 I have faithfully practiced the principles outlined in Whole Brain Power for at least thirty minutes a day without missing a single session. It is truly one of the most enjoyable and rewarding parts of my day. The authors present a set of uncovered break-through technology that is already part of a little-known underground community of young and not-so-young devotees unlocking their human potential using the practiced skills of penmanship, memory drills, and ambidexterity exercises. I believe in the very near future these principles will be as widely accepted as fitness centers, walking trails, and lifting weights to dramatically improve athleticism, creativity, and staving off or preventing many chronic conditions of aging. 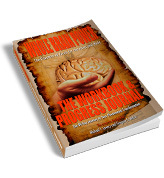 Considering the exercise of alternating a bouncing a ball on a mallet or hammer, writing with both hands, and learning to quickly memorize sets of facts using long-forgotten ancient creative memory secrets and mnemonics, it’s no surprise that WBP is being called “the foundation of youth for the mind and body”. Those who have known me for many years are commenting that there's something different about me, clearer, more upbeat. This book is my roadmap to super health and "chronic mild euphoria." 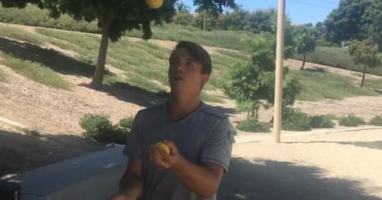 It's different than anything else out there, and the exercises are extremely fun and therapeutic. I thought it was good I stuck with my goal to write, and then noticed I was REALLY tired at 10pm and ready for bed which didn't happen much anymore, I got into bed and within 5 minutes was asleep. Here's the shocking part, I typically wake up in the middle of the night....not tonight, I slept like a BABY! I woke up early and felt like I had slept for a lifetime, I felt rested like when you were a kid and woke up after a long night of sleep. Needless to say I have been writing ever since and sleeping great, but not JUST that, at work I feel like I am becoming a mental 'ninja' I am thinking much clearer and FASTER, no much sluggish feeling in my head. I have not followed everything in this book although I plan to now. Just know this, the book is a game changer, it really does work. I think some people want something that is not this easy, something more complicated, not something that is simple yet mentally challenging. 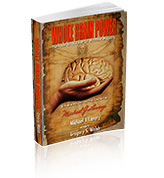 Whole Brain Power is a brain and body wellness program designed to unlock your whole brain potential. 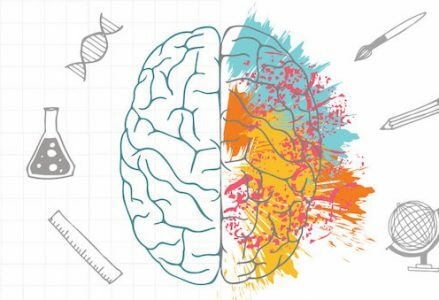 Through various ambidexterity exercises, memory training techniques, and communications methods, it is possible to train the brain for positive changes.